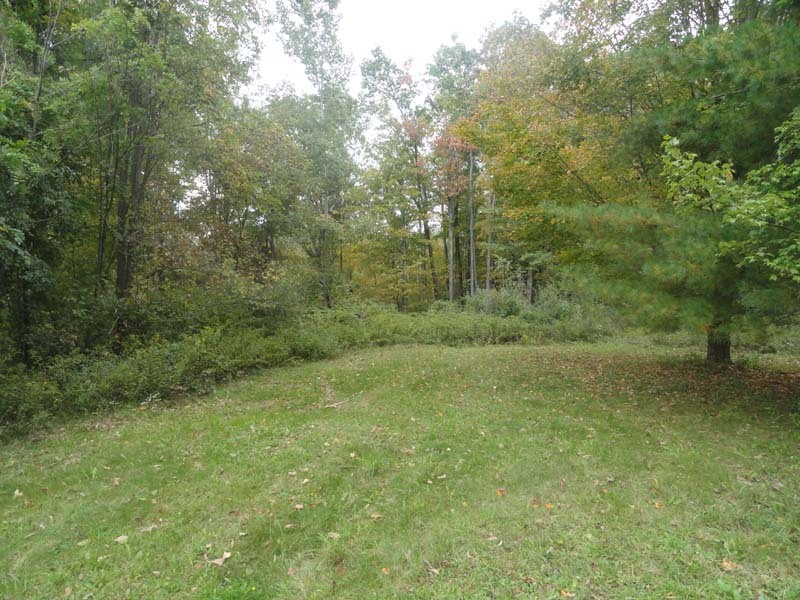 Wooded land that rises to Catskill views. Two tax parcels. Frontage on two roads.